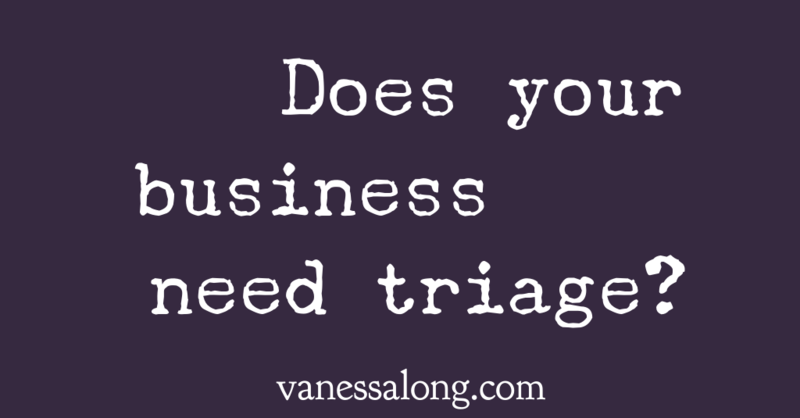 Are You Ready to Triage Your Business and Life? Are you ready to triage your ’24/7 job that pretends it’s a business’, turn it into something saleable, and finally see the light at the end of the tunnel? Yes? Discovering a peace and a calm that serves your profits, your profession, and you. No strings, no commitment, just you and me, chatting about where your business is, where you want it to be… and how we can work together to get it there. Give yourself this gift, you and your Mission are totally worth it. 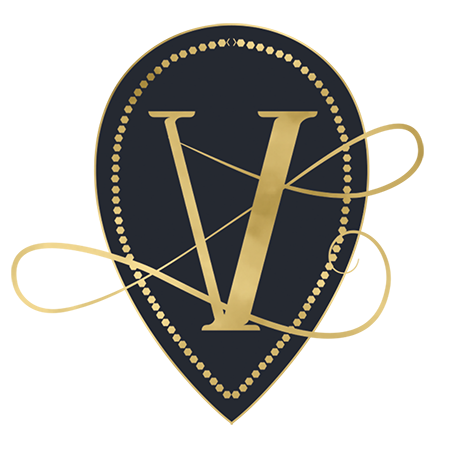 Invest in 6 months of coaching and get the 1:1 Power VIP Day as a Bonus. Book a chat to get more information.